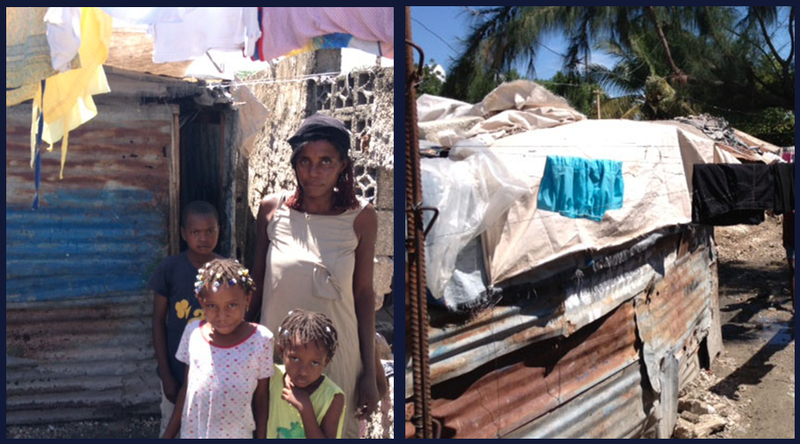 Martine and her family have been living in this shack since the earthquake in Haiti in 2010. Her husband is disabled, so she's the sole provider for their children. During the day, she works selling drinks on the street. Their current shelter is rusted, full of holes, and has only scraps of plastic tarps for a roof. A home costs just $5,000 and can be built in 10 days. The difference is makes is incredible. A roof, a solid dry floor, a latrine, a door. These are the most basic human needs. To date, Homes from the Heart has built 78 permanent, earthquake-resistant homes in Croix-des-Bouquets, and now we need your help to continue this project. 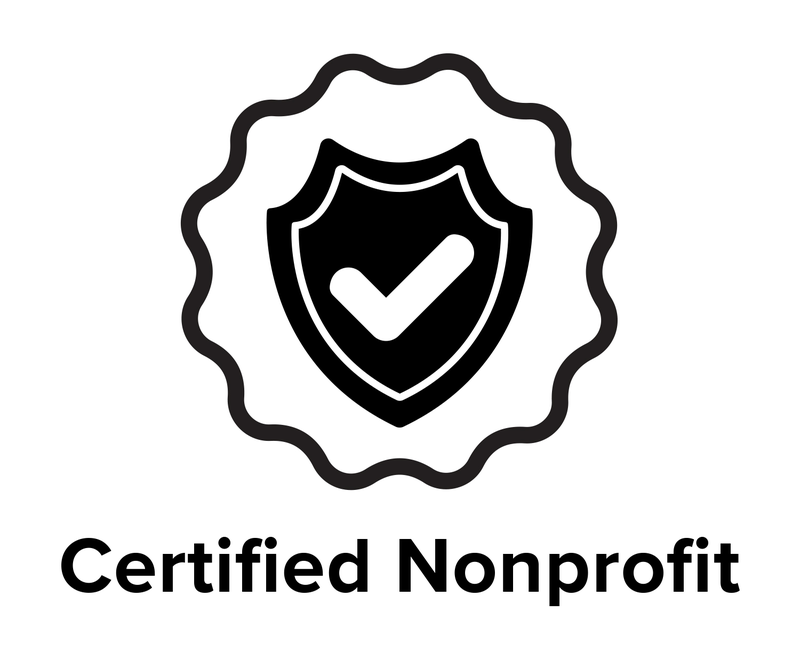 In addition, you can give confidently, knowing that 100% of your donation goes directly to construction. Our board of directors has generously committed to cover our administrative costs, so your dollars go as far as possible. We also offer mission trips, alternative breaks, and service opportunities abroad for business groups and families. If you'd like more info, give us a call, send an email, or check out our website: www.homesfromtheheart.org.